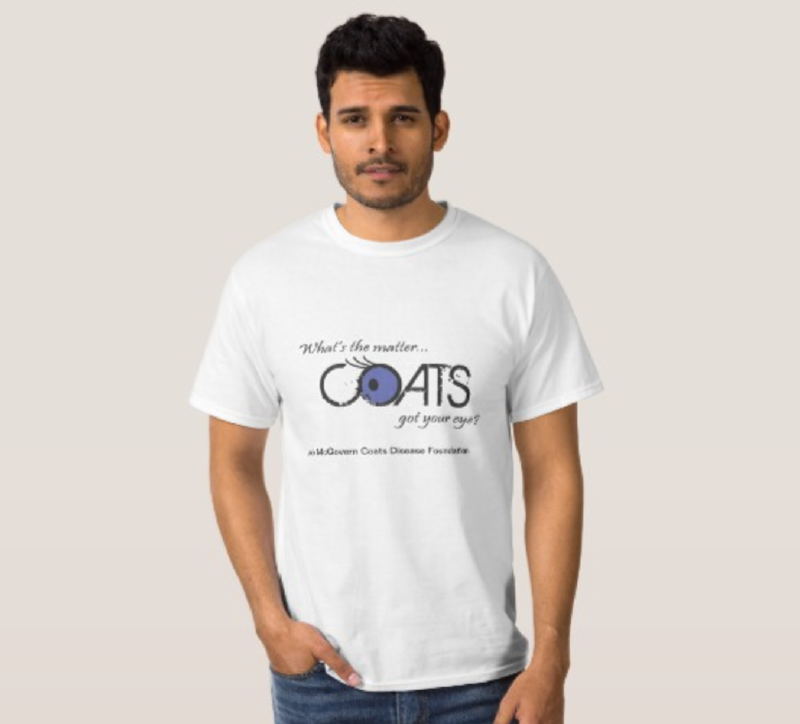 There are many ways to support our foundation and raise awareness about Coats’ Disease. 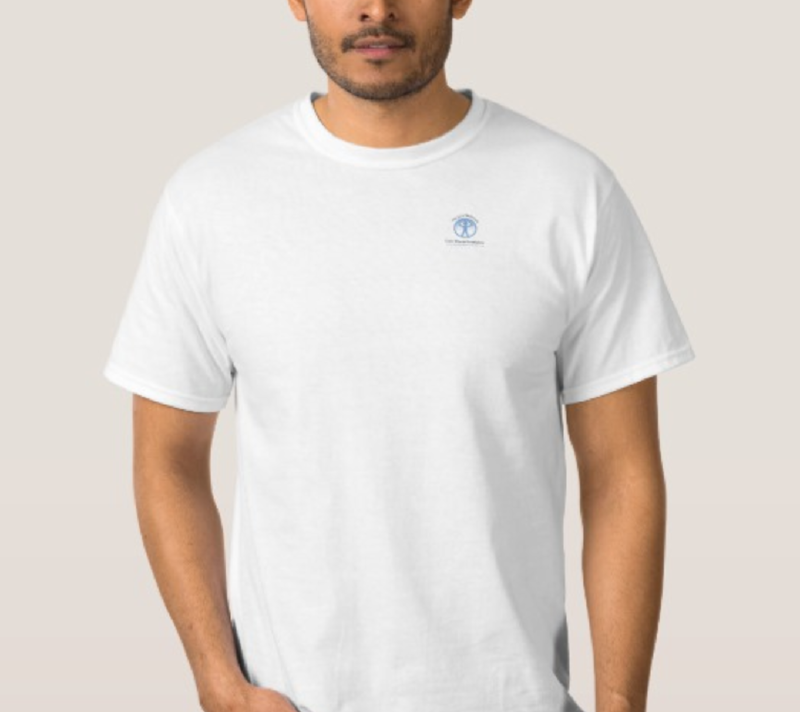 To purchase a T-shirt or a bumper sticker, visit our store on Zazzle.com. A percentage of the proceeds is donated to our work.